Richard has over 35 years experience in the finance industry. After qualifying in auditing, Richard spent most of his career in the private sector working with FTSE 100 companies in positions that handled Financial Reporting and Control. In 2013, Richard joined the Pension Service team at LGSS, taking responsibility for the investments of the Local Government Pension Schemes administered by Cambridgeshire County Council and Northamptonshire County Council. 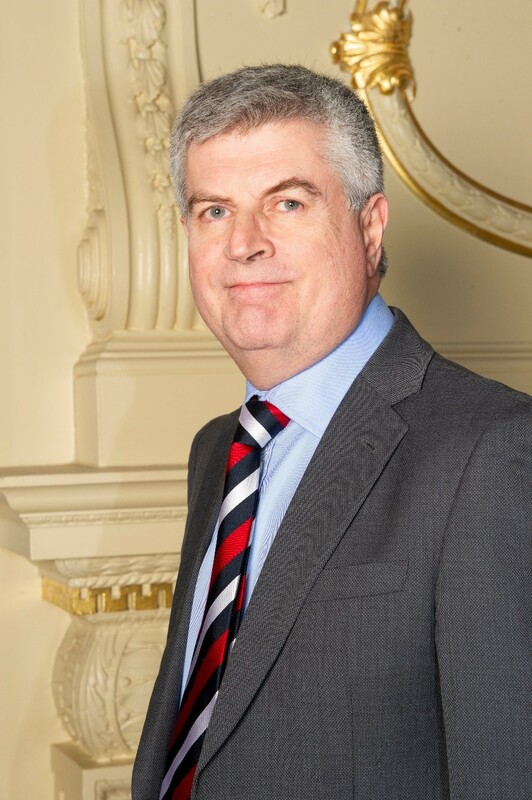 Richard joined the Board of Cambridge & Counties Bank in 2019.